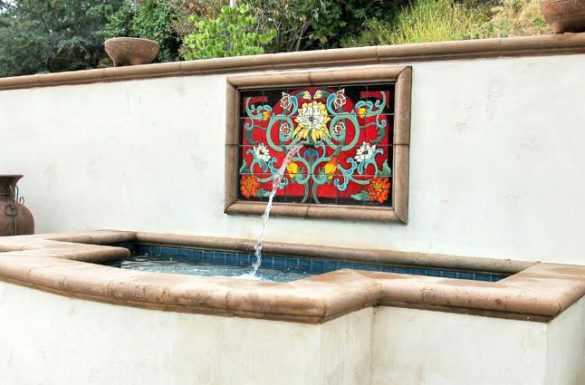 Let us create something beautiful for your indoor and outdoor living areas. 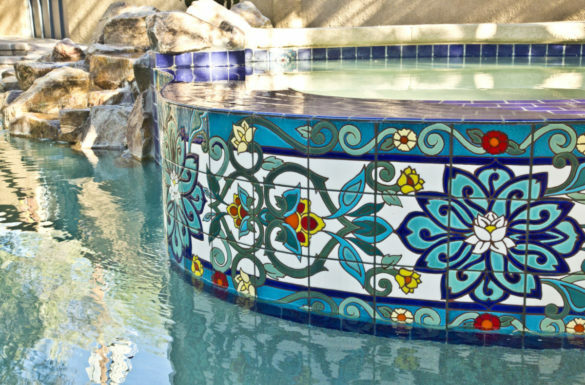 We specialize in creating beautiful & functional tile designs that seamlessly integrate into your existing living areas. 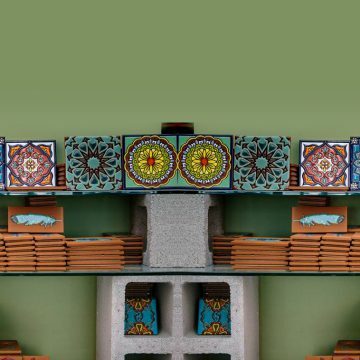 No commercial project is too large. 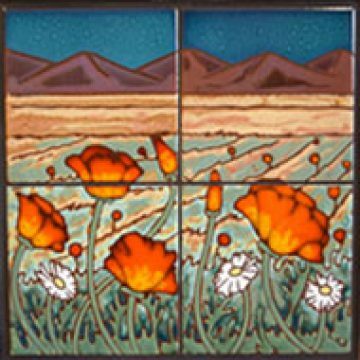 Everything from field tiles to custom designed murals can be made. 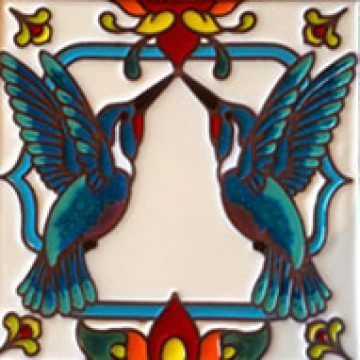 Carly Quinn graduated from The Art Center Design College in 2007 with a Bachelor’s Degree in Illustration and Fine Arts, and a minor in Graphic Design. 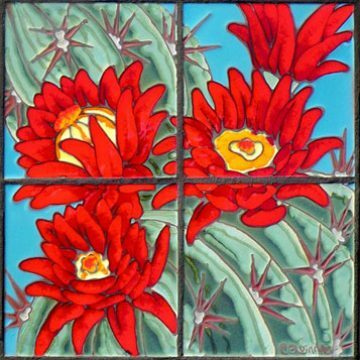 She began working in tile in 2005 under a local Tucson Artist while in college. 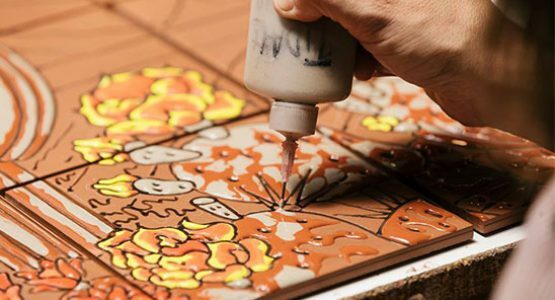 Take a sneak peek into our studio and the everyday operations of designing, glazing & firing our tiles.